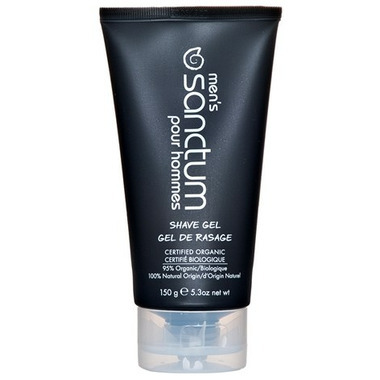 Soap free and certified organic shaving gel is designed to lift the hairs on the face for an invigorating and moisturizing shave. It prevents shaving nicks as the lather motion separates the hair from the skin. Leaves the skin soothed and hydrated. Follow with Men's Moisture Balance.